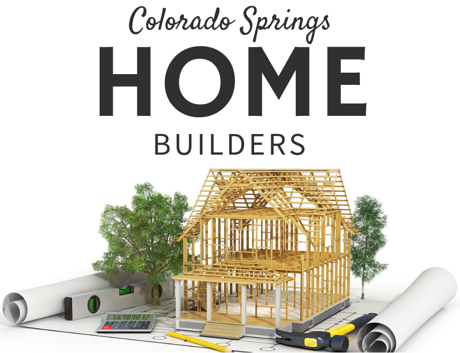 BuySprings.com offers one of the easiest Colorado Springs Real Estate searches online. 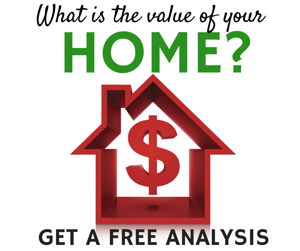 You can search all homes for sale in Colorado Springs, Fountain, Fort Carson, Manitou Springs, Fountain Valley, Security, Monument and even mountain homes. BuySprings.com allows you to view properties using easy interactive maps or a simple property list. Our online search allows you to save homes, condos and/or land for sale as favorites, across Colorado Springs. Colorado Springs is the most popular city in El Paso County and is located in the east central portion of the state of Colorado. We are located at the base of one of Americas most famous mountains, Pikes Peak. With an elevation over 14,000 ft, its one of the tallest mountains in the world that you can drive to the top of. Colorado Springs has approx 500,000 people living in it and is voted one of the best places in the united states to live by Money Magazine and Outside’s magazine. Colorado Springs houses 7 regional parks and has over 500 acres of trails that stretch over 250 miles. The city also offers 5,000 acres of open spaces around Colorado Springs. Colorado Springs gets on average 300 days of sunlight, so make sure you pack your sunglasses. Garden of the gods is a FREE national landmark and is one the most popular areas in Colorado Springs. With over 300 foot sandstone red rock formations this park is one of the most desired destinations Colorado Springs has to offer. Garden of the Gods offers many hiking trails, rock climbing classes, horseback rides and great nature walks. Colorado Springs is also home to the United States Air Force Academy which is on the NW side of the city and is one of Colorado Springs largest tourist attractions. The Air Force academy alone attracts more than a million visitors each year. Fort Carson is the 2nd largest Army base in the United States and is located in SW Colorado Springs. Fort Carson has over 137,000 sq ft of land and is over 40 miles long. Colorado Springs is also home to Schriever Air Force Base and Peterson Air Force Base and N.O.R.A.D. The military in Colorado Springs employees almost 20% of our local economy. We are very thankful to have such great military institutions in our community. Simply put, there is no need to search elsewhere for your dream home. Whether you want to explore the vast home options Colorful Colorado has to offer, or your looking to sell your current Colorado Home, our team can help! 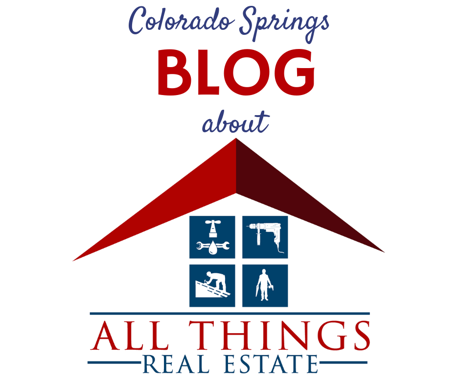 Below you’ll find some of the latest Colorado Springs listings available in our local MLS. Feel free to try our basic Search above or use our Advanced Search or Map Search to refine your search by selecting additional details important to you, e.g. location, bed, bath, style of home. If you ever have any questions or need assistance, please don’t hesitate to contact us (719) 999-5789.